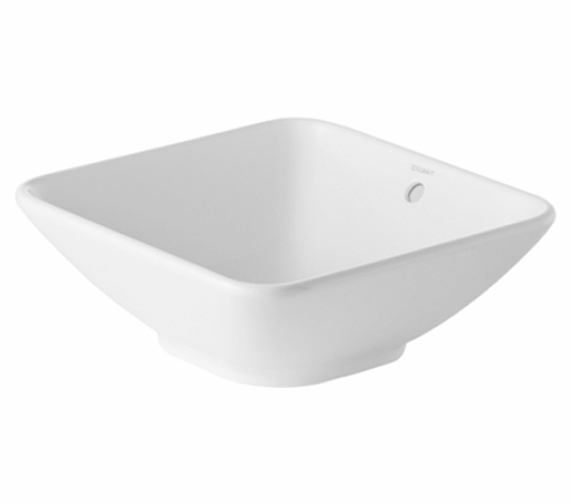 If you are looking for an unusual design basin for your stylish bathroom then Bacino Washbowl meticulously designed by Duravit, is an ideal piece. This functional beauty is thoughtfully created from the best materials and serves you for years-together. Its white Alpin finish looks pleasing to the eye and complements both traditional and contemporary settings. 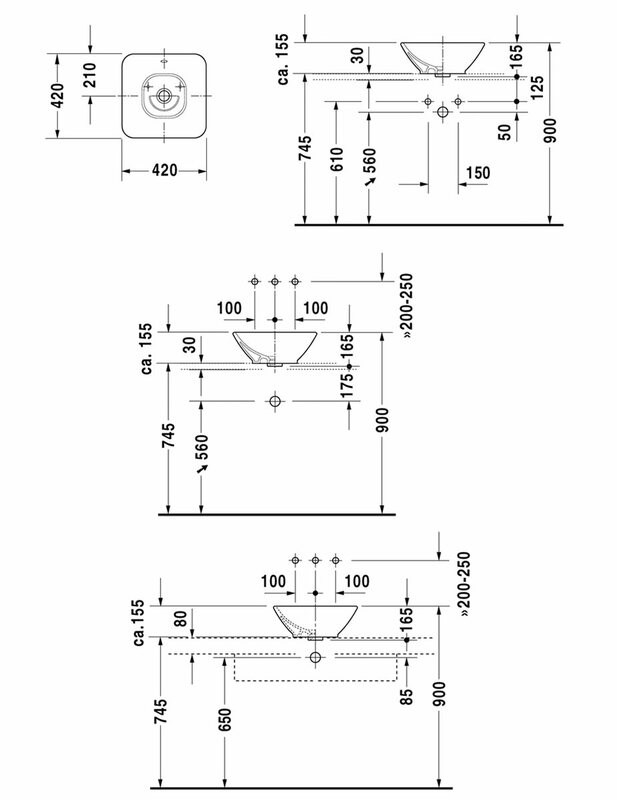 It comes complete with overflow and is also supplied with all the required fixings for easy installation.